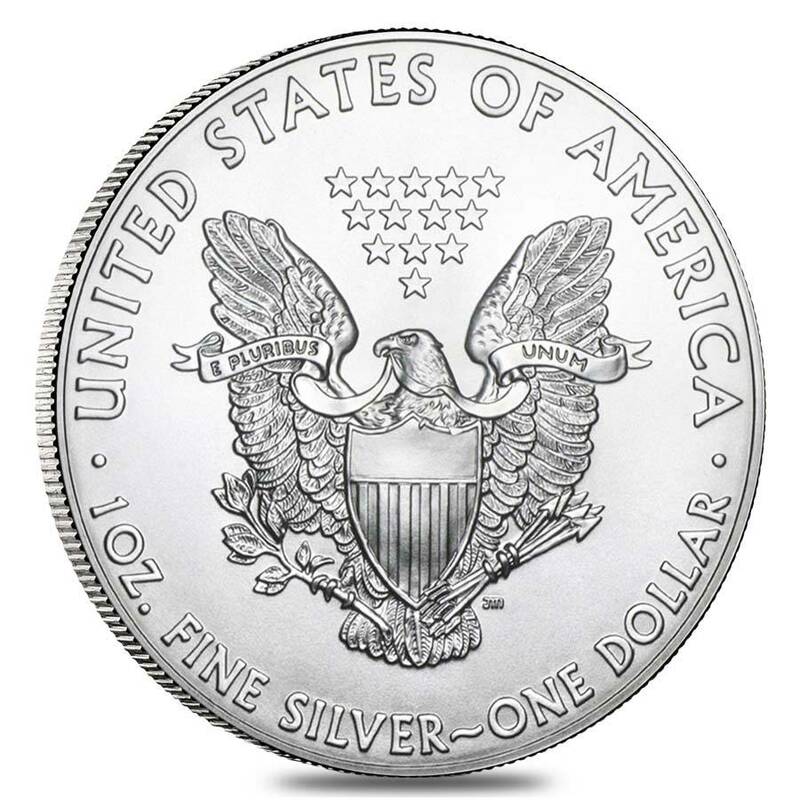 I love buying Silver Eagles and Bullion Exchanges made it even better. 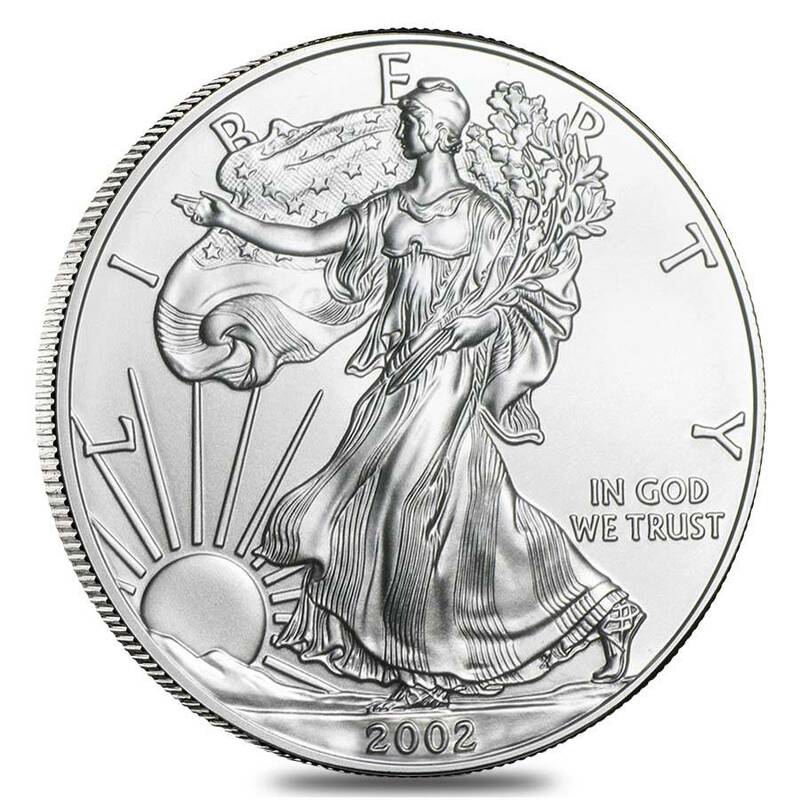 Each coin comes IRA approved and made by the US Mint for great financial benefits. 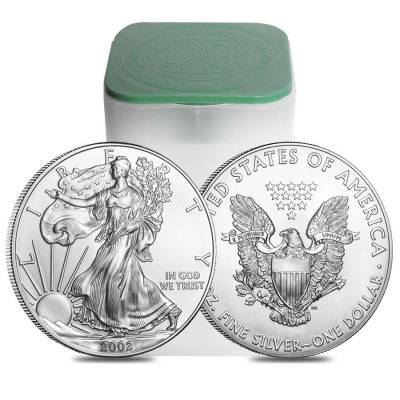 Plus the coins come perfectly packaged for safety and presentation in mind. Thanks so much BE!!! 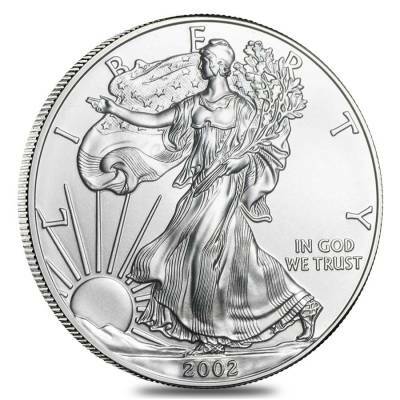 With this purchase, you earn 422 Bullionaire Bucks 422 BB = $0.42. We currently have 43 of this item in stock. For every $1 spend, you will earn 1 Bullionaire Buck which is equivalent to $0.001 off a future purchase. 422 BB = $0.42.